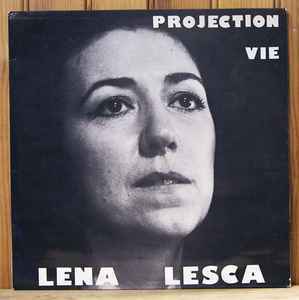 There are a number of reasons why "Projection vie" must be concidered as an unique recording... First at all, the consciousness contained in every songs not only protest but also lyrical ! The second is the free jazz backing by lost band "les parasites" featured Benoit Capon, Didier Robert, François Lebegue, Jaretell Mac Quin known for their works on avant garde french private opus "Emmanuel Dilhac: Enfant de la terre". Focus on cut "Aux tortionnaires" which appear on compilation "Par les damnées de la terre" by french label "Hors cadre". Noticed original dead stock copies, only available at Record shop "Soul Ableta", Paris.